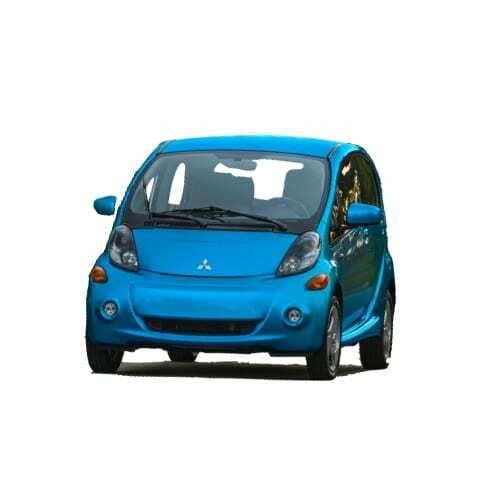 In 2016 the Mitsubishi electric car strategy changed direction in 2016 to focus on it’s three main competencies, four-wheel drive systems, pure electric and plug-in vehicles and SUV’s. Models include the eX and xR concepts. Facing financial ruin and potential emission inquiries Mitsubishi joined the Nissan Alliance at the end of 2016 as Nissan acquired a stake for $2.3 billion. Mitsubishi follows other smaller automakers joining larger companies as the push toward electrification and autonomous-driving technology is forcing sharing resources and cost savings. Nissan aims to share a common EV platform with its alliance partners, Mitsubishi and Renault to drive cost and prices down by about 20% for a target price of $17,000. The result of the strategy is that the three automakers will share the new Leaf platform from 2018 onwards. 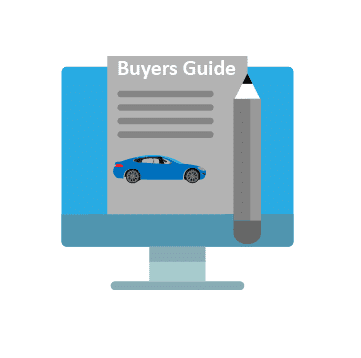 Go to our detailed breakdown of Global EV Sales to see how the MITSUBISHI electric car strategy fares to its competitors in the fast-growing EV market. Mitsubishi will introduce its technical prototype, the Mitsubishi e-Volution Concept to the European market. 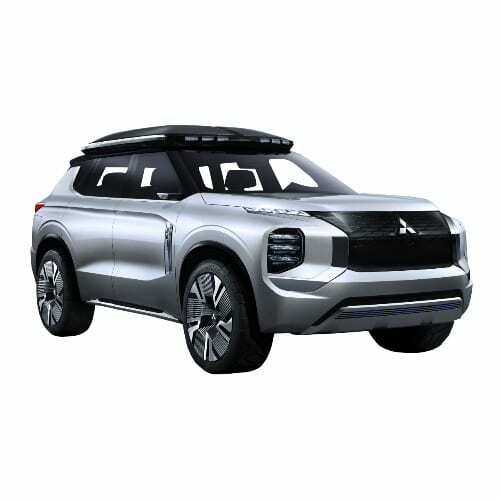 Mitsubishi e-Volution Concept illustrates the strategy of the company incorporating its strengths of SUV, EV, and connected mobility systems. The Mitsubishi e-Volution Concept was first introduced at the Tokyo Auto Show in 2017. 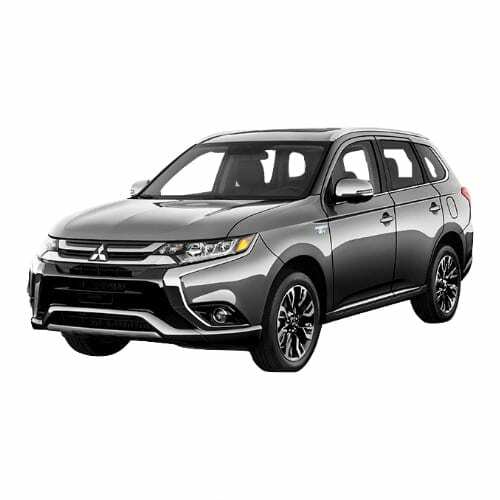 The 2019 Mitsubishi Outlander PHEV also is longer than its the previous model. The Outlander also gets two extra drive modes, a Sport and Snow driving mode complimenting the NORMAL and 4WD LOCK modes. In the lead-up to the Tokyo Motor Show Mitsubishi, this week teased a rear image of its new flagship concept vehicle, the MITSUBISHI-e-EVOLUTION-CONCEPT. The Japanese automaker is pressed to follow on the success of the Mitsubishi Outlander PHEV which have sold over 125,000 globally since its release in 2013. Sales for the Outlander has been waning of late as competition and technology improved. 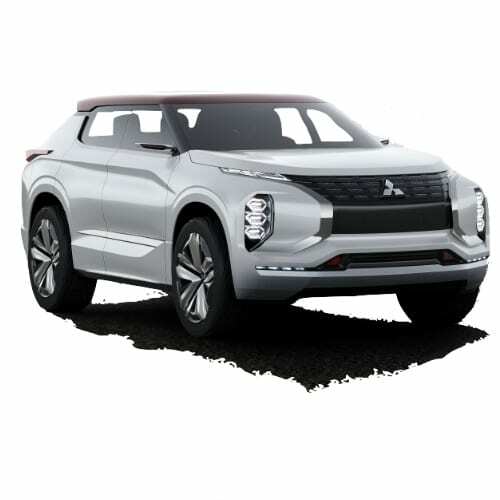 The e-VOLUTION CONCEPT will blend Mitsubishi Motors’ signature 4WD and electric powertrain know-how with advanced Artificial Intelligence technology under a low-slung aerodynamic SUV Coupe shape. An Illinois-based start-up Rivian Automotive moves into old Mitsubishi plant which it closed with a full loss of employment opportunities to the Normal County in 2015. The newcomer hopes to invest $175 million in developing electric and autonomous vehicles which would create employment opportunities for 1,000 people. Rivian announced that it would unveil its first model later this year and start production in 2019.